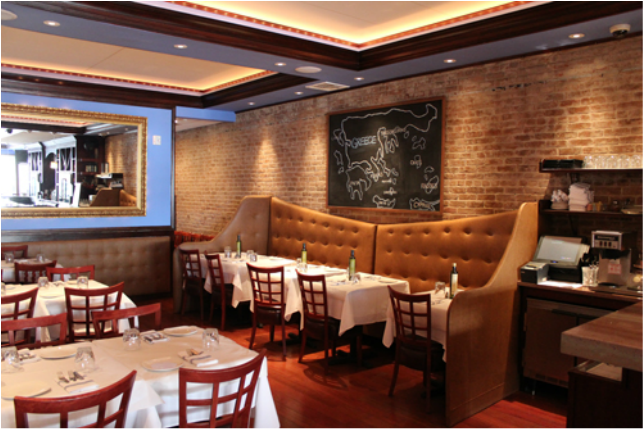 Estia - Best Greek Restaurant in Fairfield County! Best Greek Dining South Norwalk! - FAIRFIELD COUNTY "IT!" Come to Estia Greek Restaurant in the heart of Historic South Norwalk. The goddess Estia was the most important of the Greek goddesses. Her name means "the essence", the true nature of things. 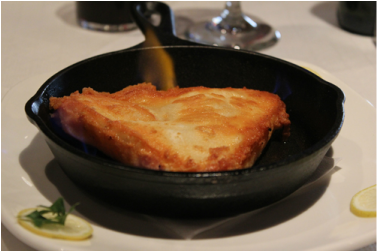 At Estia Restaurant we bring to you the Essence of Greek Cuisine.